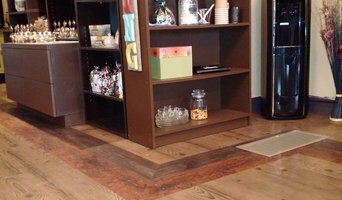 We are locally owned Flooring experts, serving Regina and Southern Saskatchewan. We provide and install a wide selection of quality flooring products including hardwood, carpet, tile, vinyl and much more! Call us for a FREE non obligation home consultation. Originally opened in 1975 as CJV the Carpet People, Moose Jaw Carpet One has changed ownership, location and name over the past 40 years. But one thing that hasn't changed is the quality of our products and services which is what has kept us going for all these years! Moose Jaw Carpet One has been under the ownership of Earl Swalm, CEO, since 2000 and he has really been the driving force behind our operation. We at Moose Jaw Carpet One stand behind our projects, big or small. 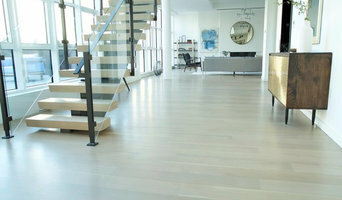 No matter the project, we offer a life of the floor guarantee on every 5 Diamond Installation we do.